Celebrities have always attracted a lot of attention towards themselves and their lives. Anything that a celebrity does become news for people to discuss, their clothes and lifestyle all becomes fodder for the common man. But to say that they have easy lives would be grossly incorrect. Their lives are also full of ups and downs and many struggles and sleepless nights. Though they live a life in the spotlight 24/7, yet they lead a secretive life too away from the flashbulbs. All these are brought to the fore by autobiographies that acquaint us with who they are. The actual person behind the garb of a celebrity. 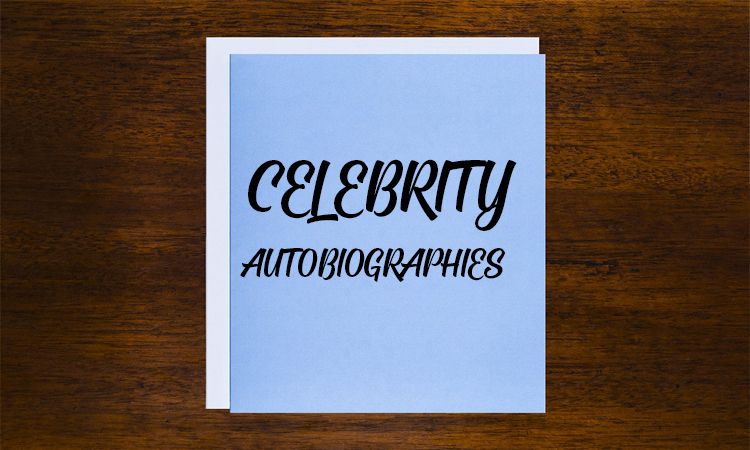 From movie stars to heroes of the sporting world these celebrities reveal themselves in these books. 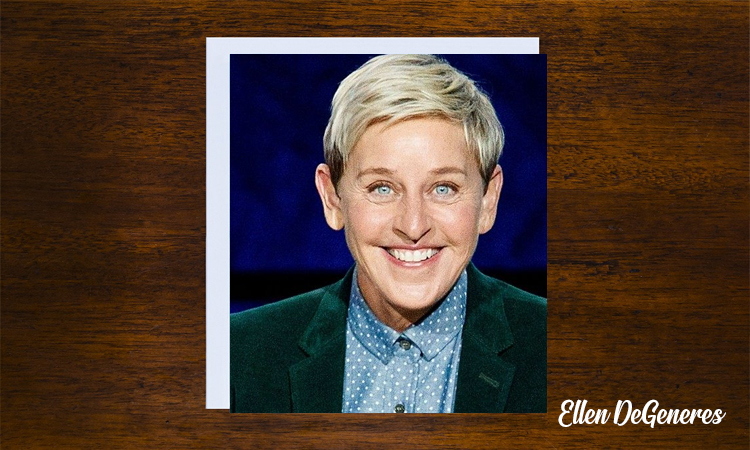 Everybody loves Ellen DeGeneres, and her book is packed with the same witty humor and silly personality the TV star has become known for. The book is filled with funny anecdotes that keep you in splits. 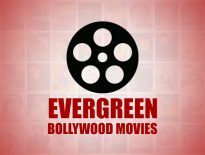 Previous articleBollywood Movies That Stole Our Hearts!